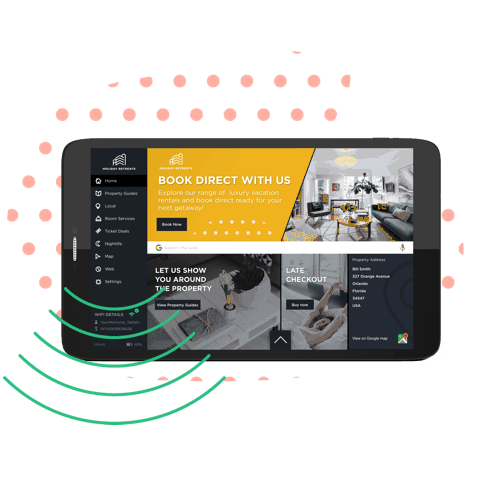 Earn more from every booking by streamlining your guest communication, whilst transacting directly with your guest during their stay. Offer and sell your own services and earn a money from guest accessing our on-demand partner network. Greet your guests with a personalized welcome message and enable them to check-in with one touch. Ensure all guests agree to the property terms & conditions on entry and receive a email when your guests arrive for complete peace of mind. 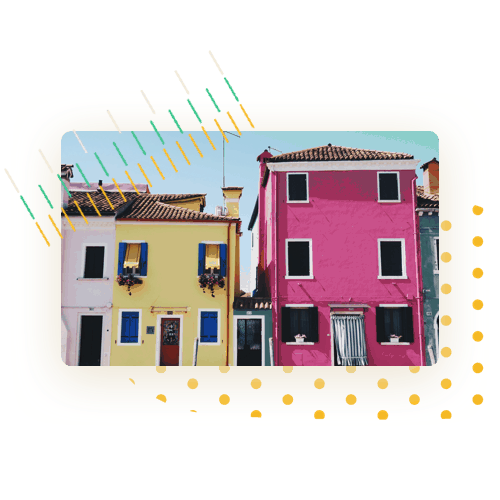 Grow your guest database by ensuring you collect all your guest’s information when they check in at the property. Give your guests a premium welcome with a personal or brand video message on arrival. Alternatively, ensure all your guests view a health and safety video, ensuring guest have a happy and healthy stay at your property. Your guests first impression of the property will decide the rating they leave on the OTA. The tablet asks the guest for an instant rating of their impression, notifying you if the rating is 3 stars or below. This information can prevent bad reviews before they happen. Guests like video guides. A 10 second video on how to operate TVs, appliances and hot tubs will quickly eliminate the phone calls / call outs that affect the profitably of each booking. Videos can be easily recorded on your phone and simply uploaded to the YourWelcome Dashboard. 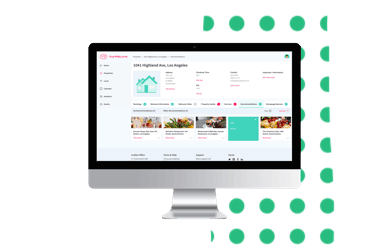 Centralize the platform that you communicate with your guests. 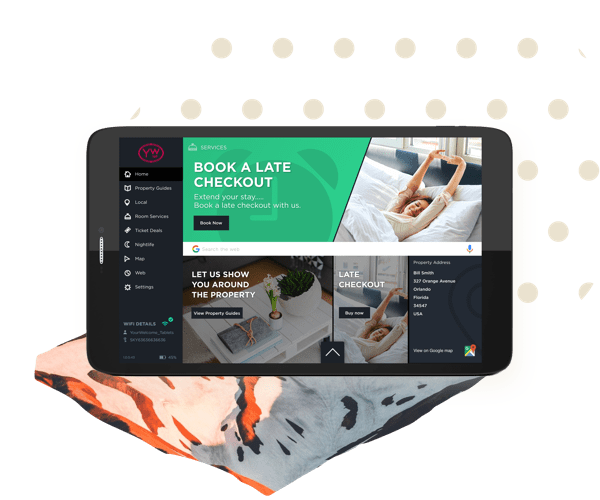 The YourWelcome tablets come pre-bundled with a chat feature that enables guests to simply communicate and upload images of anything that maybe broken. The chat messenger is built on Slack, which means you can simply respond to messages on your phone via an app, assign operation managers to individual properties. Transact directly with your guests during their stay through the tablet. Set up any service that you want to sell to your guests and the guest can simply purchase on the tablet. All services can be set up as request only or straight purchase. Popular services include late check outs, additional cleaning, equipment hire and parking. 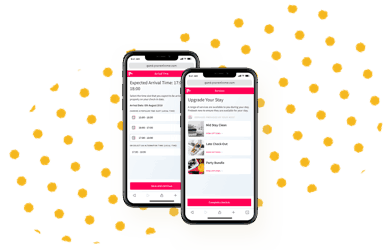 YourWelcome has partnered with the leading on-demand service providers across the world to enable your guests to easily access the best services in the area. These partnerships enable you to make a passive income from guest spend during there stay. Services include food delivery, tourist tickets, car hire and airport transfers. Place your brand in front of your guest when they are staying. Tablet can be fully white labelled, including color schemes and logo placement. Drive direct booking and email list sign ups by customising tablet banners. Enable guests to simply interact with your brand during their stay. Tablets come pre-populated with area guides local to you. Save time keeping your guides up to date as our content team do the work for you. 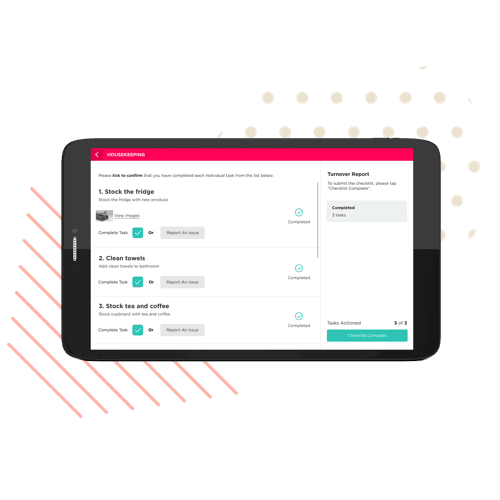 Manage your cleaners direct via the tablet. Add a simple task check list with or without photos, on a per property / portfolio basis for each task you want the cleaner to complete. Includes multi language option. Keep track of cleaning hours on a per property / per portfolio basis through the platform. A custom-built tablet, running YourWelcome’s proprietary software. YourWelcome tablets offer a welcome that will delight your guests. 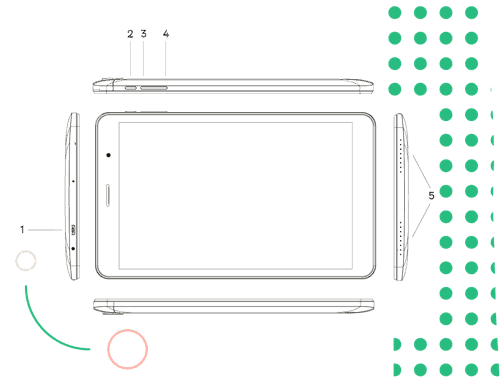 The tablet is a custom built 8 inch model, featuring YourWelcome’s proprietary software, a quick charging USB-C port and robust gorilla glass to protect against accidental damage.